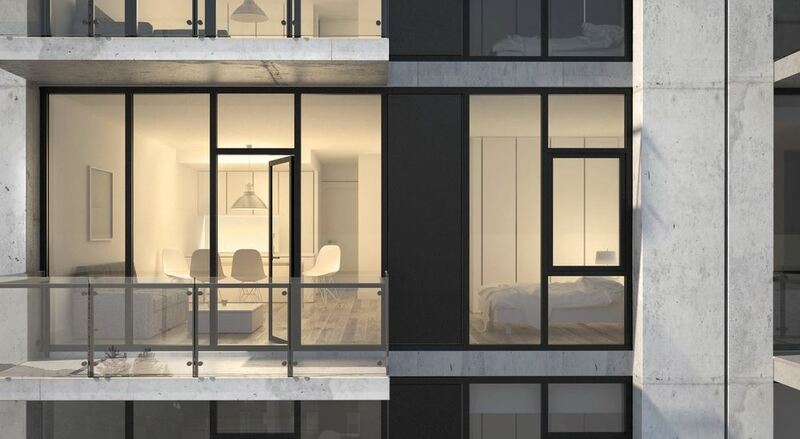 currently under construction at 195 Clarkson Avenue, Kings County. The development is scheduled for completion in 2019. 195 Clarkson Avenue has a total of 29 units. 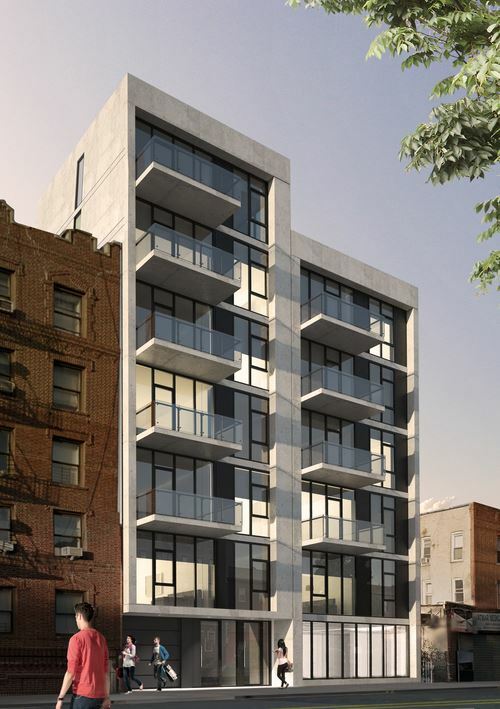 29 residential rental units in an elevator building close to the 2, 5 and Q trains and Prospect Park. Large apartments will feature washer/dryers and dishwashers. The building will also offer 12 parking spots and a common roof deck. Your inquiry will be delivered to the developer / builder of 195 Clarkson Avenue, who will send you more information about this development.